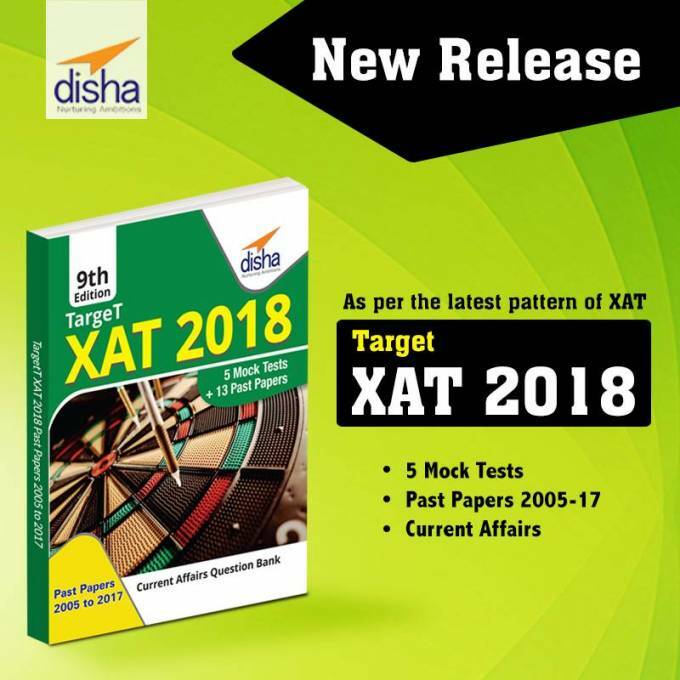 Before moving on XAT preparation tips and tricks, you should know about Xavier Aptitude Test syllabus, exam pattern and eligibility criteria. It is a national level management aptitude test which is conducted by Xavier School of Management. Paper 1: In this paper total number of questions will be 72 from Verbal and Logical Ability, Decision making and Quantitative Ability & Data Interpretation. Paper 2: In this total number of questions will be 25 from GK (general knowledge) and one topic of essay writing. The total time duration given for paper 1 and paper 2 is 205 minutes (170 minutes for Paper1 & 35 minutes for Paper2). Candidates should have recognized Bachelor’s degree of minimum 3 years duration or equivalent in any discipline. XAT exam preparation Tips is covered the study plan, solving past year question papers, time management, etc. Consistently, large number of candidates appears for this exam to pursue management courses. As this is a perfect gateway for those candidates who are seeking for admissions in management programme which is offered by the Xavier affiliated schools & colleges. Here are some important tips & tricks for How to Prepare for XAT examination. These tips will sure help you in the exam preparation and to achieve good score in exam. Collecting all major information about the Xavier Aptitude Test like, date of examination, application registration & submission date, syllabus, exam pattern and eligibility will help you in making proper XAT preparation strategy. You can make a suitable study plan where you divide time for XAT syllabus 2018. As we know, each and every day matters while preparing for any exams. So, don’t forget to schedule your study hours by making a proper time table on daily routine for XAT preparation. You can divide the syllabus as per the difficulties. Keep difficult one on prior list to cover and revise day-by-day. You may get dozen of books for XAT preparation over the internet, but preparing with the most recommended books by the expert will sure help you to ace the examination. Here at Disha Publication, we’re suggesting you the best study materials and XAT preparation books. These books are compiled by our expert team who possess a great knowledge in this section. Preparing from the right study material matters a lot for preparation and scoring well in any examination. Students should solve past and previous years question papers, mock test, logical & reasoning and sample papers for better performances.